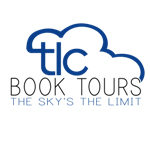 Be sure to visit the TLC Book Tours page to read what others are saying about the book! I'm such a sucker for romance and especially one with a great setting! Colleen Coble's contemporary suspense novels are some of my favorites for that reason alone. First, her Hope Beach novels set in the Outer Banks (Beach vacay, anyone?) and now this series set in the Pacific Northwest. 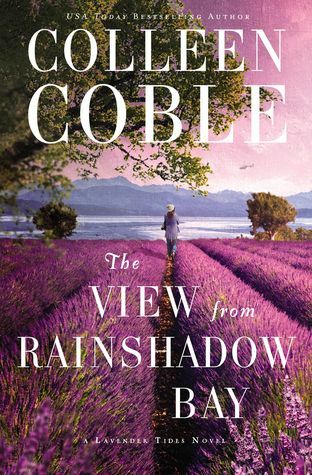 I can't imagine anything more romantic than the beach and Ms. Coble has novels set on both coasts now. While the reader's view from Rainshadow Bay is indeed quite lovely (the rocky coast and the lavender!) the story falls a bit flat. The chemistry between the leads didn't work for me. Colleen Coble has written some amazing stories where couples faced huge stumbling blocks, but the romantic aspects in those books happened more naturally for lack of a better word. I couldn't get past the idea of a woman hating someone one minute, blaming him for her husband's death, and moving in with said guy the next for the sake of physical protection. Ugh. I was so frustrated by this! Ugh! That said, the suspense and mystery of the story was excellent. I did not see the bad guys coming from a mile away like I often can in most suspense I read. 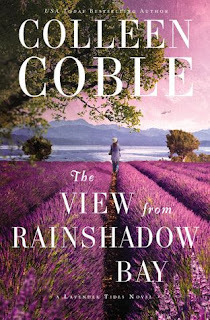 Ms. Coble is one of the best in the Christian fiction mystery/suspense genre in my opinion! 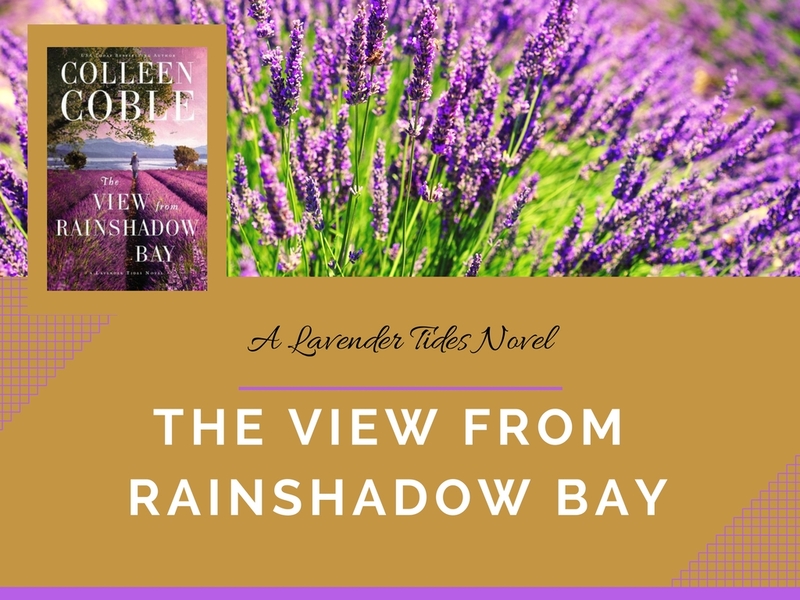 The View From Rainshadow Bay promises to be the start of an interesting series that looks like will be connected to the previous Hope Beach series'. 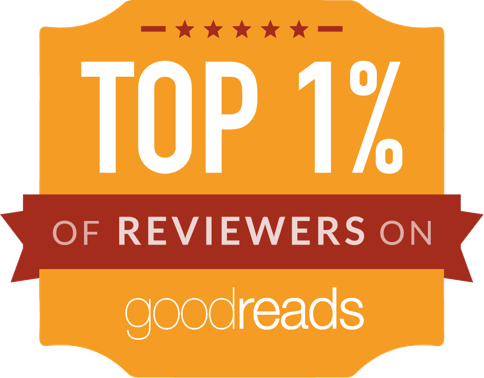 I can't say anything else for fear of spoiling the ending for you readers! 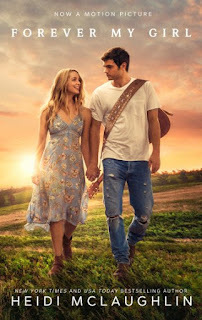 Even though the romance didn't click for me, this book is a solid three stars and one for fans of Colleen Coble to grab if they get the chance.